Being that I'm not working for the remainder of my pregnancy and beyond, most of my responsibilities pertain to our home. I do laundry every other day, vacuum, sweep and mop as often as possible, wash dishes and most importantly (in my opinion) I do the bulk of the cooking/grocery shopping around here! I prepare breakfast, lunch and dinner most days of the week so today I thought I would share a little bit about what we eat at our house and a few tips to stay organized and on top of the grocery budget! Each week I sit down with my planner and write out our week in meals. I always start at Tuesday because that's the day I shop! I take into account dinner plans we have with friends, busy evenings when we need to have something quick, etc. I plan out seven days of dinners and usually write in at least one day to eat leftovers because with only two people in the house - it's necessary! Making a menu is truly the only way I can keep my head on straight! And it makes for using less brain power each day - dinner is already decided! I find making one big shopping trip once a week so much easier than going twice a month or taking small trips multiple times through out the week. After I have our meals planned, I go into the kitchen see what ingredients I need to pick up to complete all the recipes. 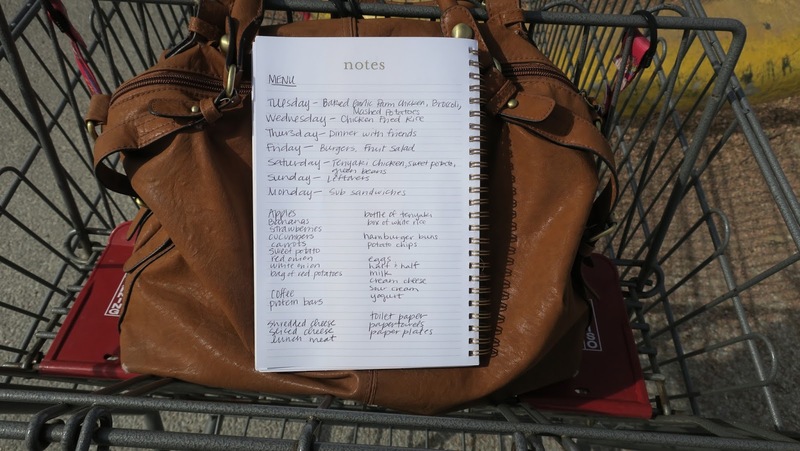 I then make my grocery list right under my menu with everything I'll need for the week. I add other items we are out of that have usually been jotted down on our whiteboard as we have run out. I also check for any breakfast items we might need or brainstorm a new breakfast idea from time to time. I always try to stay stocked up on fruit - I eat a lot more fruit than my husband but I like to keep apples, bananas and strawberries on hand at all times. I also keep cucumbers and carrots in the fridge to have as a healthy snack. Shopping once a week makes it so easy to keep fruits and veggies on hand without them going bad! We tend to always have leftovers for lunch so I don't worry about that! I also check our bathroom for any toiletries we need so that again - I don't have to make a second trip that week. 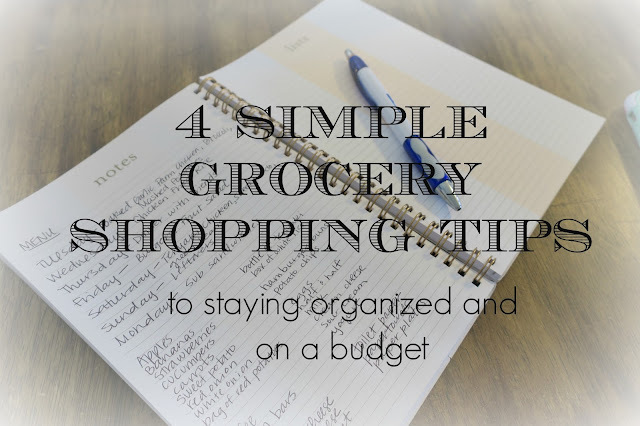 All four of these things help me to stay on our grocery budget, but I would say the most important thing is to HAVE a budget and know how to keep track of it. Find a tool that works well for your family and go for it. Budgeting is such an important part of managing your money - even if you don't have very much! 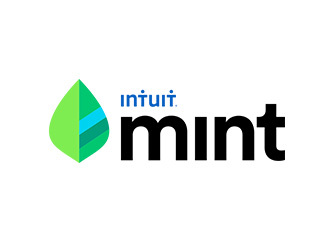 We personally like to use the website Mint. It helps to show us exactly how much money we have and it connects straight to our bank account so we don't have to enter a purchase every single time we buy something. I just go in and make sure everything is filtering into the correct category so we know where every penny is going! Once you have a budget in place, take your monthly grocery budget and divide it by however many trips you plan to make that month. For me, I usually go four times a month, depending on the month, so I divide by four to be sure that I'm only spending 1/4 of the grocery budget at each shopping trip. 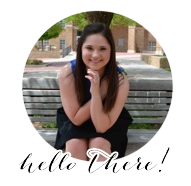 So that's how I plan things out and try to keep us organized and on our grocery budget! 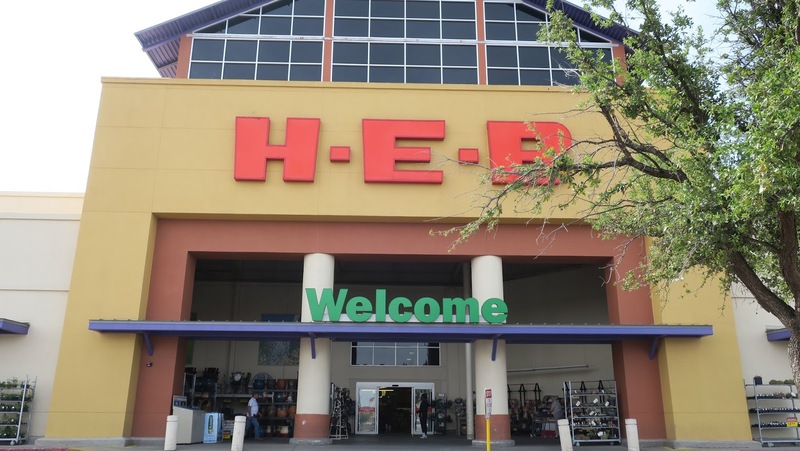 It's super helpful to go to the store once a week, with a very specific plan of what to get, covering everything we'll need until the next week. I hope some of these tips were helpful, even though they are pretty basic. They sure do help us to stay organized! Let me know in the comments if you have questions or if YOU have any good tips that might help us out! Stay tuned for the details on some of our favorite recipes!